Morrigan is an empathetic character with just the right combination of pluck and humility, and her increasing awareness of the importance of friendship, and of her growing sense of self-discovery is a subplot that drives the narrative forward, along with the competition trials and Morrigan’s desperation to find her gift. Colucci weaves a delicate narrative sure to intrigue readers who may want to know more of their own personal story including attributes, ethnicity, and heritage. The book provides a strong moral around our common humanity, whatever our ethnicity, cultural differences, or where in the world we may live. 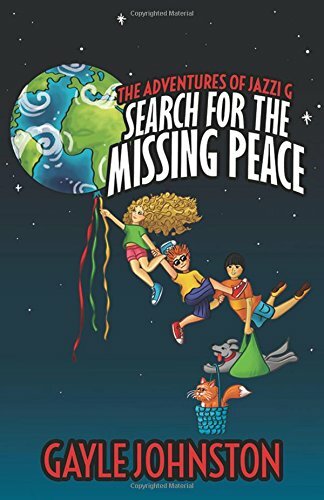 Anderson has created a high interest, action packed, easily read, adventure filled chapter book certain to please middle grade readers. 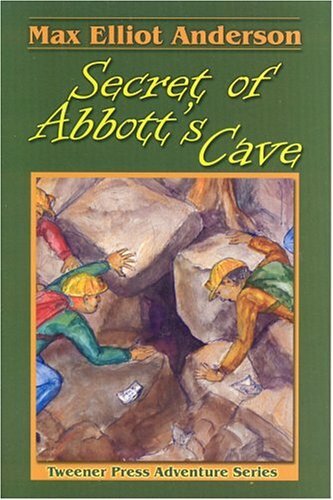 While my career spanning nearly 4 decades was spent in the K 1 arena, Secret of Abbott’s Cave is a book I used during the two years I taught Osage County fourth grade in Osage County. It was a book with good appeal for both girls and boys. 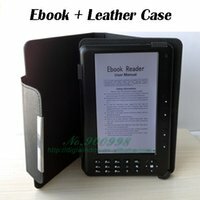 Befiddled is a forceful read. de Alcantara offers teens who are tormented by feelings of failure or inadequacy a glimpse into the life of another youngster who harbors many of the same worries. Becky worries she will lose remembrance of her deceased father, that she just does not fit in anywhere, and that she is destined to nothing more than failure, blunders and unhappiness. 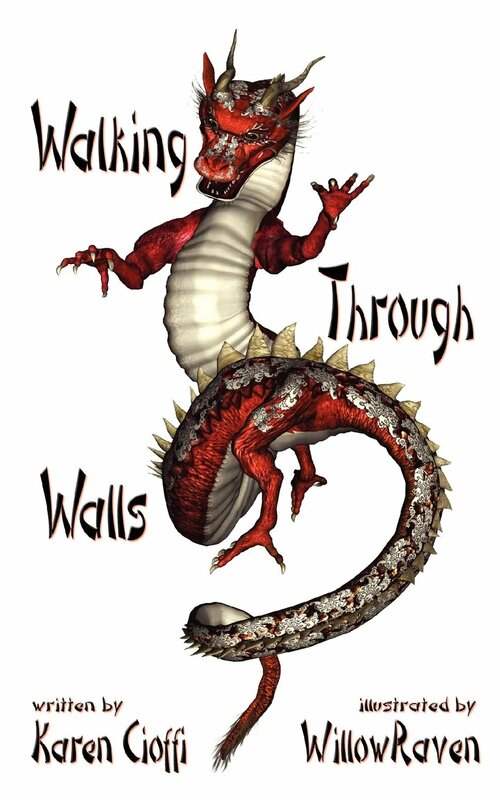 Walking Through Walls is just right for around 8-12 year olds (or to read to younger children), providing an engaging, engrossing story with a strong plot, lots of atmosphere, and a positive message that is perfect for young readers, without being preachy. The story is set in the sixteenth century, and is based on an ancient Chinese story “Taoist Master and the Lao Mountain,” also an animated film Lao Mountain Taoist. Cioffi fills the story with details to evoke the setting and timeframe, from the mountains in the distance, lemon lilies, yellow cakes with red berries and tea, and the scents and sounds of rural life. 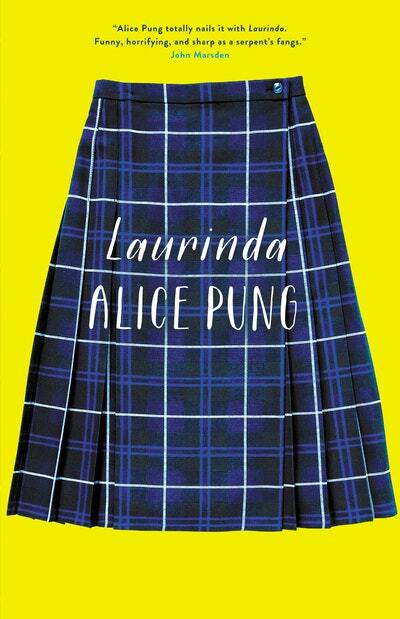 It would be a rare reader that didn’t feel an affinity for the protagonist in Alice Pung’s charming coming-of-age story, Laurinda. The is something universal about fifteen year old Lucy Lam’s dislocation as she tries to navigate the clique-iness, the odd social mores, and the subtle bullying that takes place at Laurinda, a prestigious private school to which Lucy has received the first equity scholarship. 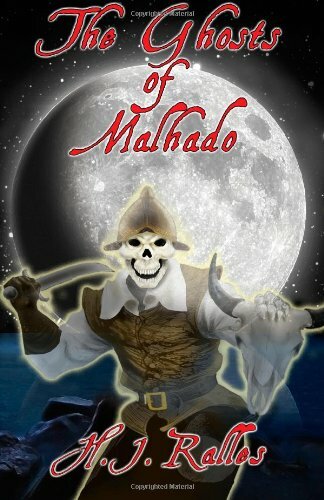 Traveling on a CyberCoaster, meeting a blue-eyed pirate, dodging danger more than once, The Adventures of Jazzie G is a well written, fast paced book complete with snappy dialogue, and stimulating settings sure to please the target audience of Middle Grades – Young Adult readers who enjoy a bit of fantasy, excitement and situations featuring kids their own ages. 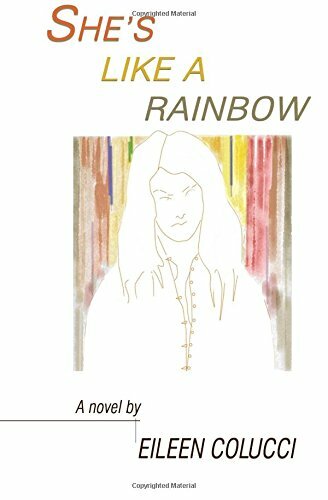 Readers meet so many interesting characters bringing perspective of other cultures in a non-preachy manner leading to beginning understanding of optimism, comradery and how peace and acceptance comes about on individual basis. 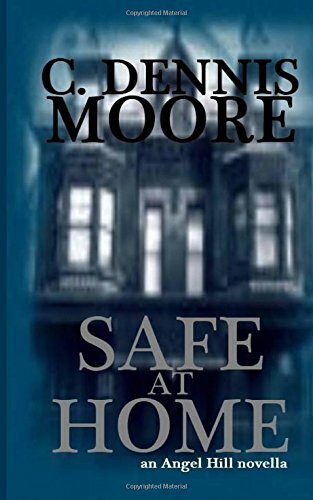 Safe At Home, hooks the reader into the action from the opening lines and carries the reader along on an progressively risky ride right to the last paragraph. Spine tingling action, convincing dialog, agreeably mystifying anxiety all flourish in this chronicle shaped with clever skillfulness. Ralles offers sources including books, maps, plats and photos, articles and websites she used as part of the research for this book. I enjoyed meeting Alex, Julieann and their friends and acquaintances, formed nice mental pictures of the situations and settings as I read, and thoroughly enjoyed the fast paced narrative woven around an old story regarding the particular setting of San Luis Treasure Island, Texas. Mari Bailey has created an unnerving, roller coaster ride of a narrative for her readers. 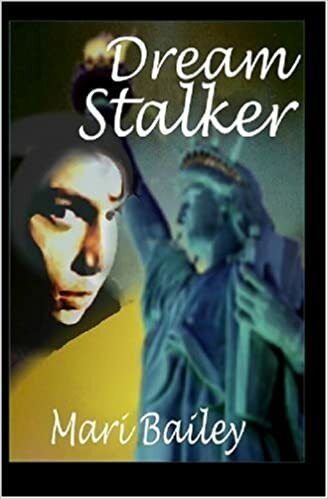 Dream Stalker is sure to draw young adult readers into the account and hold them spellbound while reading this attention-grabbing, suspense-filled page turner. Readers will find the work hard to put down as they devour passage after electrifying passage.